Applying multi zones in your home with KRIB allows each room or area in your house treated as a separate heating zone with its own unique temperature. Only heating the rooms that are in use and therefore increase the saving capability of your heating system. 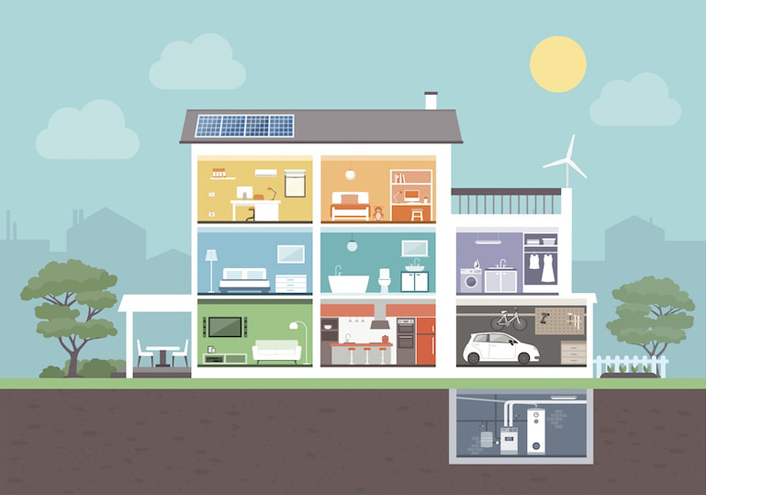 KRIB allows you to fully zone your house with five distinct zones for a highly energy efficient home. If you use our wireless zone add-on devices you can achieve up to 50 zones. Understanding that all homes have different requirements at different times, KRIB has been created to provide three different product options to suit your needs. KRIB powered by Systemlink Technologies is a revolutionary product to hit the Irish market. KRIB provides you with HOT WATER ON DEMAND whenever you or your family need it. 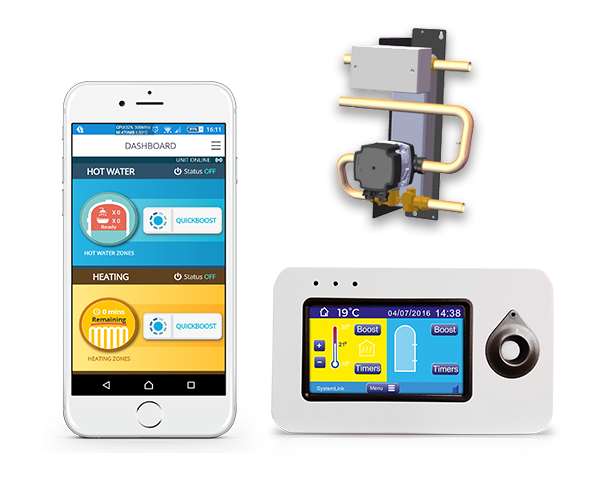 With KRIB, you no longer need to switch on the immersion, heating or the electric shower. KRIB works differently where we heat only the volume of water you require and not the whole tank. Your shower or bath is ready in 6 minutes. The revolutionary KRIB fills your cylinder from the top down with hot water, which thanks to an intelligent control system KRIB saves energy and reduces water consumption and the energy bills.